In this episode of EXPRESS YOURSELF: DearJames® talks TRUST Issues with recurring Featured Guest Dr. Jan.
From intimate, familial or business relationships to large-scale relations between peoples, corporations, governments and their protective authorities: TRUST...or the lack thereof: is at the heart of every experience. TRUST shapes, molds and colors our life experiences and opinions: both of Self and others. When TRUST is ample and flowing: societies and relations flourish and excel. In its absence: they collapse into chaos. Feelings of anger, betrayal, victimization and underhandedness can permeate the landscape. What does it take to create, nourish and maintain a healthy foundation of TRUST? What happens when you lack it within: or in Others? When that TRUST has been broken, tested, or even shattered: How do you restore it? 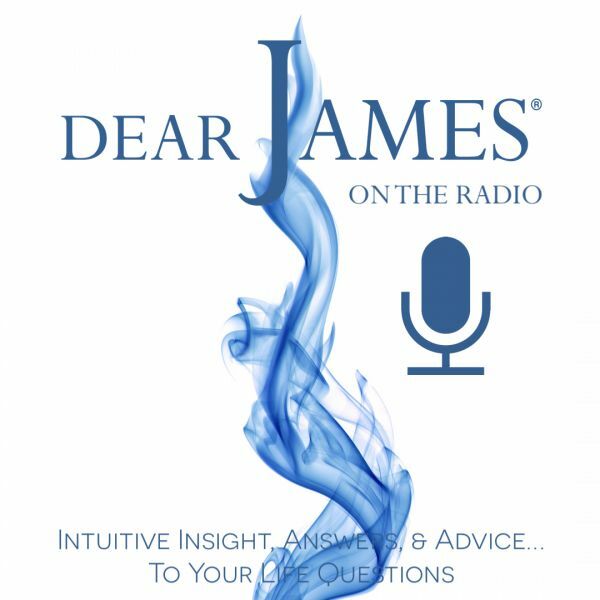 Call in and share your TRUST Issues experiences with DearJames® and Dr. Jan: and then hear what they and the Universe have to say.